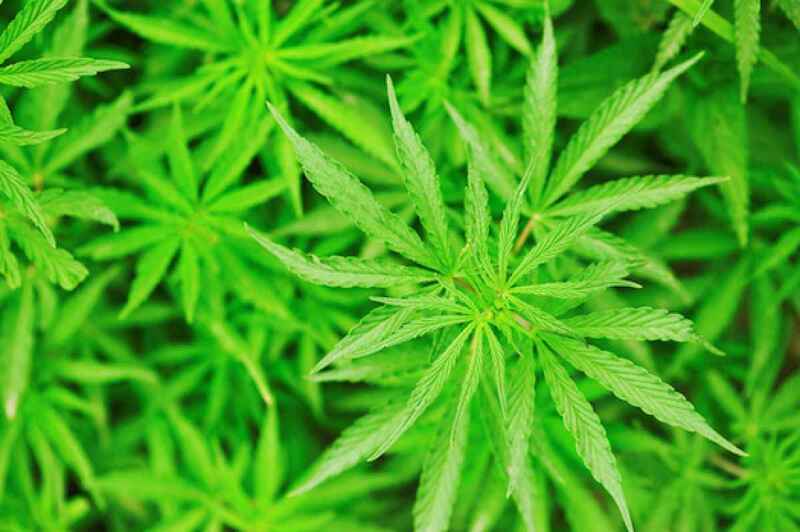 The article is aimed at the reasons behind regarding the Cannabis Ruderalis plant good rather than useless and harmful. 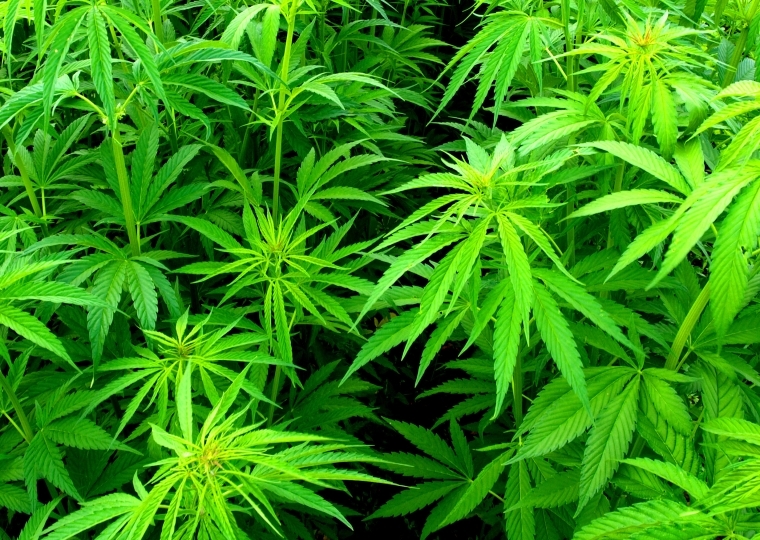 Cannabis Ruderalis is one of the variants of Cannabis plants which were discovered and identified by a Russian botanist. Ruderalis had different traits when compared to the other variants and some of them were far superior when compared to the others. Ruderalis plants are relatively short in height and also mature very quickly when compared to the other variants. With proper attention and care during the breeding process, Cannabis Ruderalis can really produce higher and better yields. The other property that makes Cannabis Ruderalis good is the autoflowering nature. 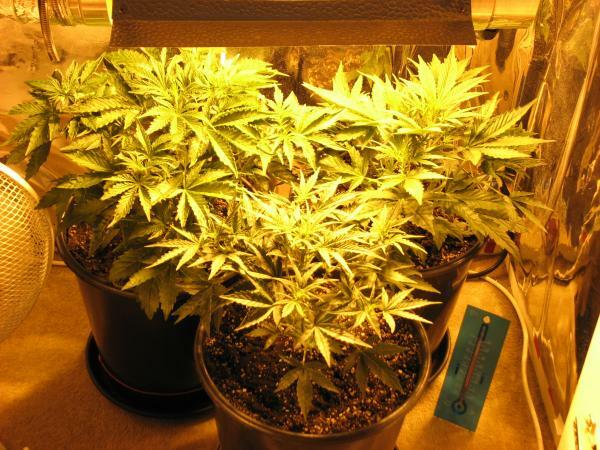 Autoflowering means the ability of the plant to produce flowers irrespective of the light cycle. Due to this property, Ruderalis can be grown in harsh environments as well. They are capable of withstanding extreme temperatures and can be grown in summer and winter as well. This proves to be ideal for the breeders as they can account for double harvest for the Ruderalis plants in one particular year. The breeders also consider the Ruderalis to be very effective in terms of medical purposes and applications as well. Inspite of the associated medical benefits of Ruderalis, people tend to ignore them for lack of awareness among them. These plants can prove to be assets. 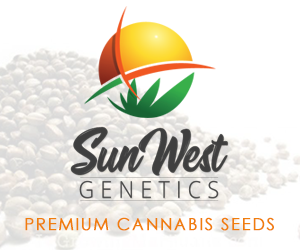 However, it has to be made sure that attention is given during breeding them outdoors so that the Ruderalis and the hemp genes do not get mixed together. Ruderalis also stands out as a classic example of the survival of the fittest theory. They are capable of changing shape and adjust according to their new habitat. Botanists believe that, Ruderalis plants are the best among all other variants as they will still continue to grow when others fail.